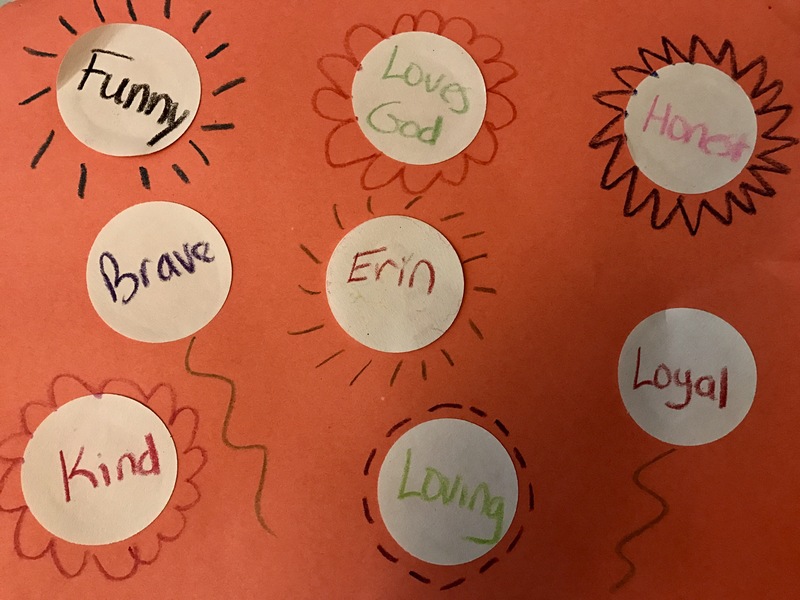 This entry was posted on September 25, 2017 and tagged character building, character education, early elementary, early elementary teaching ideas, education, encouragement, job in the Bible, kind words, Sunday school, teaching, Writing. Bookmark the permalink. ← Weekly Update – You Mean Book Characters Aren’t Real?? ?